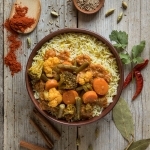 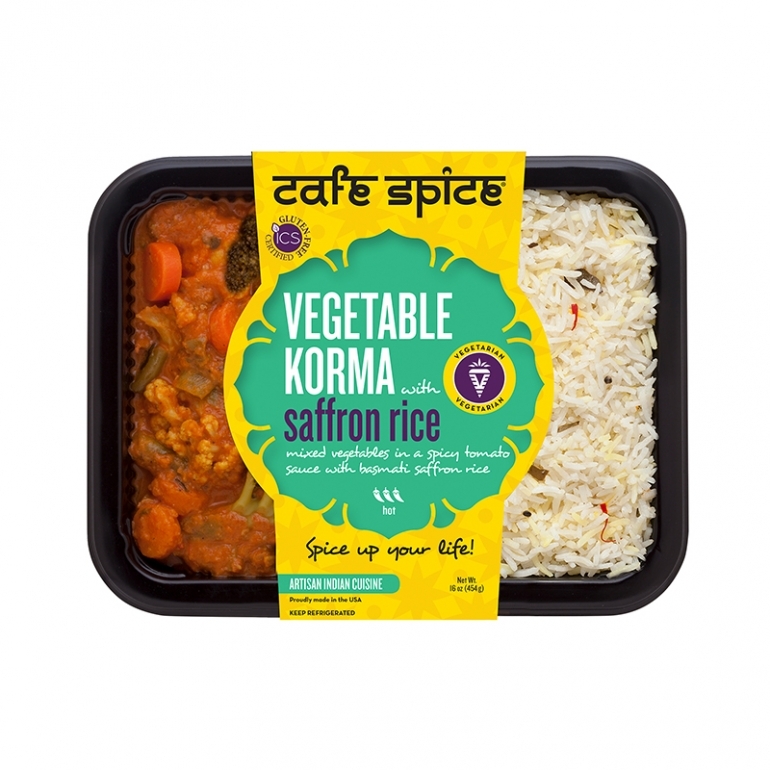 A fairly spicy and complex vegetable korma, perfect for vegetarians! Be careful! 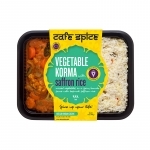 This dish is a fair bit spicier than the kormas you'd expect from a British Indian Restaurant!